How much does your credit score affect your car insurance rate? 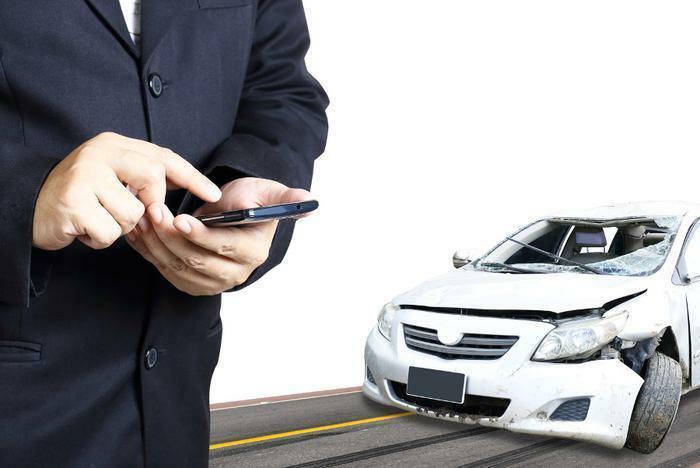 It's a fact of life that auto insurance companies consider a wide array of factors in setting your premium, some of which have nothing to do with the way you drive. For example, in all but three states – California, Massachusetts and Hawaii – insurance companies consider a policyholder's credit score when establishing what they pay for insurance. How much weight is given to your credit score if you live in one of the other 47 states or the District of Columbia? It depends on the company. With that in mind, personal finance website WalletHub.com conducted an interesting study, seeking rates from major insurers for two hypothetical policyholders who were identical in every respect, except for their credit scores. One had excellent credit, the other bad credit. The study set out to accomplish three goals. First, it sought to find how transparent insurance companies are in disclosing their use of credit data in the decision-making process. Next, it wanted to know how forthcoming companies are about where they get their credit information about customers. Finally, it tried to measure the extent that credit information makes a difference in what consumers pay. For some companies, it makes a big difference. WalletHub found its scenario produced rates from Farmers Insurance that were 62% apart. Geico seems to rely on credit scores the least, with a premium fluctuation of 32%. When the scenario was changed to move the drivers from state to state, the credit score difference also mattered. The study found the greatest impact occurred in Michigan, where premiums varied by 115%. Credit scores mattered least in Connecticut, where there was only a 15% difference in rates. In terms of transparency, the study looked at how easy it is for a consumer to find out if the insurance provider is accessing his or her credit information and using it to provide pricing information. The study scored Progressive Insurance highest in transparency about both the use of credit data in quote generation and the source of that credit data. Liberty Mutual scored lowest. In the average state that permits insurance companies to use credit scores, the rate differential between a consumer with excellent credit and one with bad credit was 49%, the study found. While this might be useful information for consumers shopping for car insurance, the National Association of Insurance Commissioners (NAIC) points out that a regular credit score and an insurance-based credit score are not the same thing. NAIC says credit-based insurance scores were introduced in the early 1990s and use certain elements of a consumer's credit history to predict how likely he or she is to have an insurance loss. A regular FICO credit score looks at many different factors to determine how likely you are to repay a loan or a line of credit. NAIC says a credit-based insurance score looks at some, but not all, factors in your credit history to determine how you are likely to manage your risk exposure. Federal regulators have investigated the issue of credit-based insurance scores but has taken no action to limit them. The Federal Trade Commission is required by law to periodically study whether credit scores and credit-based insurance scores affect the availability and affordability of consumer credit, as well as automobile and homeowners insurance.